Busch Gardens Tampa is proud to support conservation projects committed to sustain wild lion populations. While lions are not considered endangered, their numbers are declining sharply in Africa and are now considered vulnerable to extinction. Busch Gardens is home to two lion prides, consisting of a total of 6 lions. All of lions at Busch Gardens are part of the park’s participation in the Association of Zoos and Aquariums’ Species Survival Plan. Ewaso Lions is a project that promotes local professional development in order to empower and further the conservation of African lion in northern Kenya. The Fund has supported ongoing community conservation efforts, including watch and scout training programs. These programs build awareness on alternative sources of livelihood and income that further the conservation of lions and their habitats. The Fund supports three major projects through the Uganda Conservation Foundation. Two years ago, more than 7,000 snares were found in the Murchison Falls region and the pressures of intensive tourism and oil exploration were pushing species to spend a longer time further East, a hotspot for intensive armed poaching. With the help of contributions from the SeaWorld & Busch Gardens Conservation Fund, the Uganda Conservation Foundation is able to regain control of the region by building ranger posts and providing veterinary equipment to help dart and remove snares from elephants, giraffe and lions in those areas. 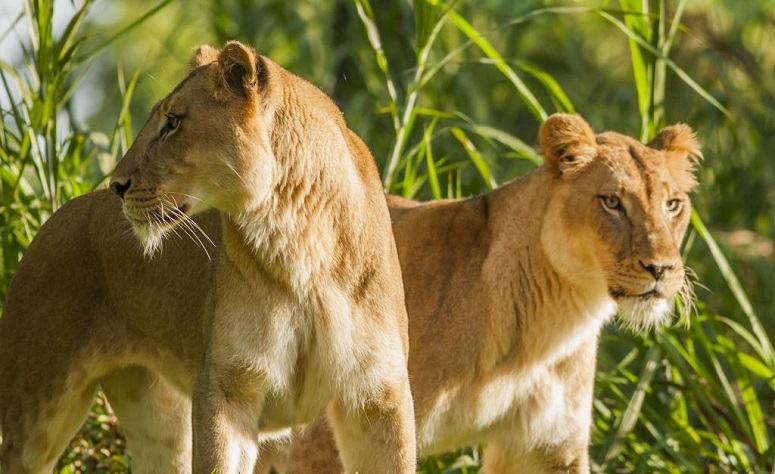 The SeaWorld & Busch Gardens Conservation Fund is helping support the University of Oxford Department of Zoology WildCru’s Ruaha Carnivore in Tanzania. The project helps collect more detailed data on carnivore numbers, distribution and demography. It also helps evaluate habitat structure, impacts of human pressure and prey location. 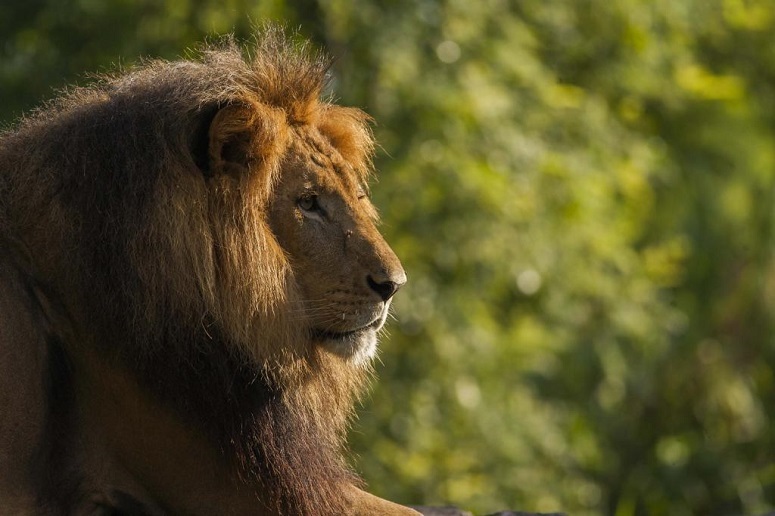 Be sure to visit Busch Gardens Tampa's official blog to read the entire article and to learn more about all that the company is doing for wild lion populations and some of the endangered animal species.